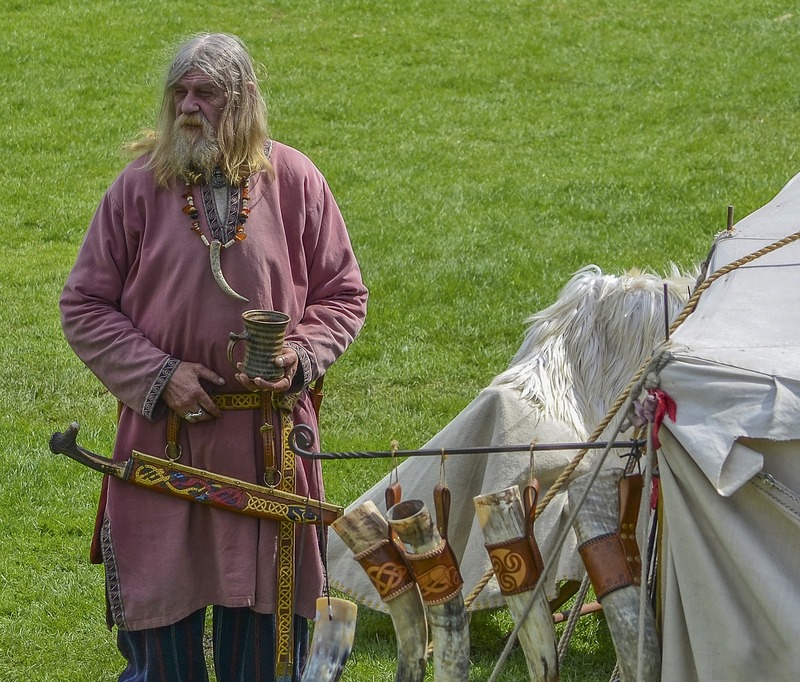 According to recent archaeological research on the Viking Age and Iron Age historical settlement at Lake Tissø on the island of Zealand, Denmark, the Danish Vikings may have well produced their own wine domestically. Previously, it was thought that wine was largely imported from southern Europe to Viking Age Denmark through bygone trading networks, but this new research challenges this theory. While alcohol consumption at the time relied most notably on beer, wine was also a noteworthy beverage on the menu of the Norsemen. It must be mentioned that while crops of cereal grains ensured brewing, the climate of Denmark was long time believed not to support grapevines as well. Nonetheless, as reported by the Danish science news website Videnskab.dk, at least one of the two oldest cores of grapes from Denmark was grown locally. Two grape pips were unearthed near Lake Tissø by Peter Steen Henriksen, an archaeological botanist and museum curator at the National Museum of Denmark based in Copenhagen. After they were analysed, one was dated to the Iron Age and the other to the Viking period. Prior to this discovery no additional evidence of grapes before the Middle Ages is known. Furthermore, subsequent strontium isotope tests on the Viking Age grape pip at the National Museum showed that the grape in which it originated was likely grown on the island of Zealand, Denmark. It is not exactly known yet how the two grapes were used back then, but it is very likely that they were integrated in winemaking, though decorative purposes in the Norse cuisine could also represent a competing possibility. Wine production near Tissø could have also highlighted a higher social status given the fact that a magnate Norse residence existed there during the Viking Age.